Rare Whalehead Semi- Oceanfront Lot. Great building site for high end rental home. 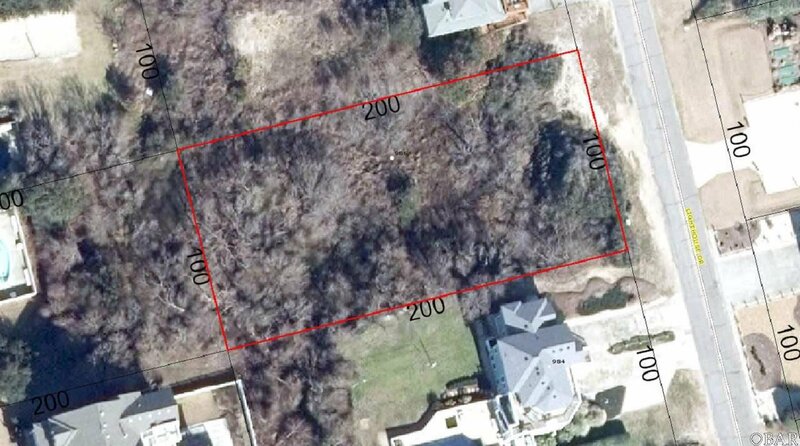 Five lots to the corner - then direct beach access. Ocean Views and wide beautiful beaches - Great opportunity ! 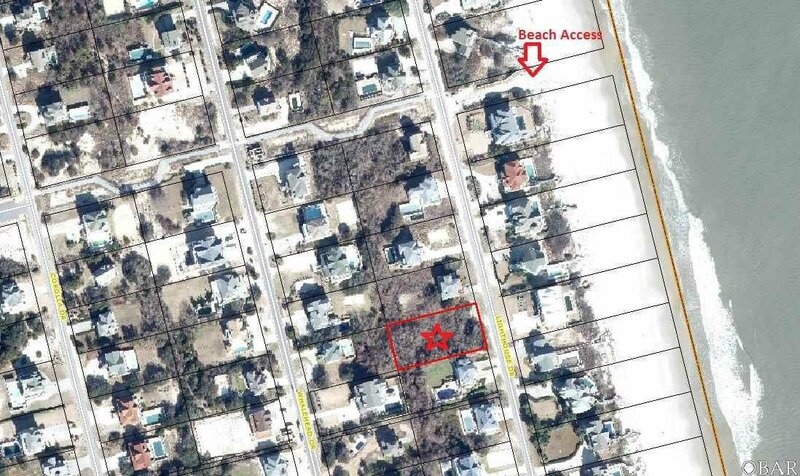 Travel North on Lighthouse Dr. - Semi-Oceanfront Lot is on left between Perch St & Herring St.